Thank you for your interest in volunteering at Grandview Children’s Centre. All applications received will be reviewed, however depending on the volume of applicants, only those selected for an interview will be contacted. 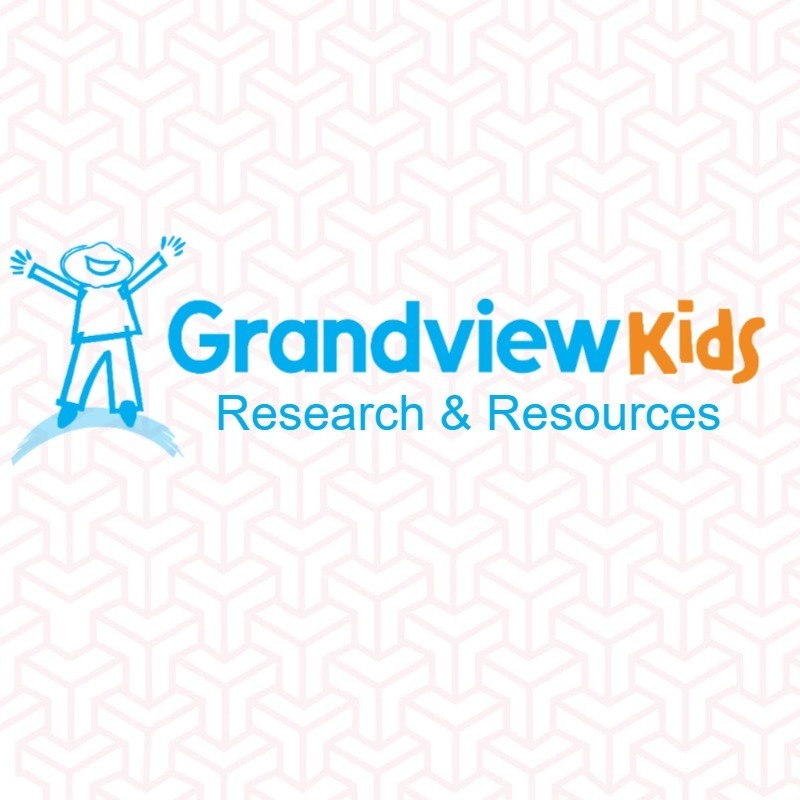 Grandview appreciates your interest in helping our children and youth. Grandview volunteers offer invaluable support with therapy and recreation programs, special events as well as greeting clients on their arrival to the Centre.